This post has been sponsored by Outshine. All thoughts and opinions are my own. 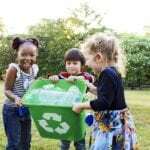 Post may contain affiliate links. There’s something sort of magical about slushies. They can make you smile no matter what. Maybe it’s the bright, happy colors; the endless flavor options or the refreshing cold on a hot summer day. Whatever the reason may be, slushies seem to make everything better and everyone happy. When I was a kid we would walk across the busiest street in the world (cause that’s what you did in the olden days) buy penny candy (for actual pennies) and grab our favorite flavor of slushies – cherry or whatever the blue one was supposed to be. Every now and then you would find a place that had a soda-flavored one and you could combine it with cherry if you were being creative. Nowadays, there’s no way I’d let my kids cross a street that was like that one, and, we actually don’t live close enough to a slushie supplier to make that happen. The only thing across the street from us is a cornfield and Christmas tree farm. 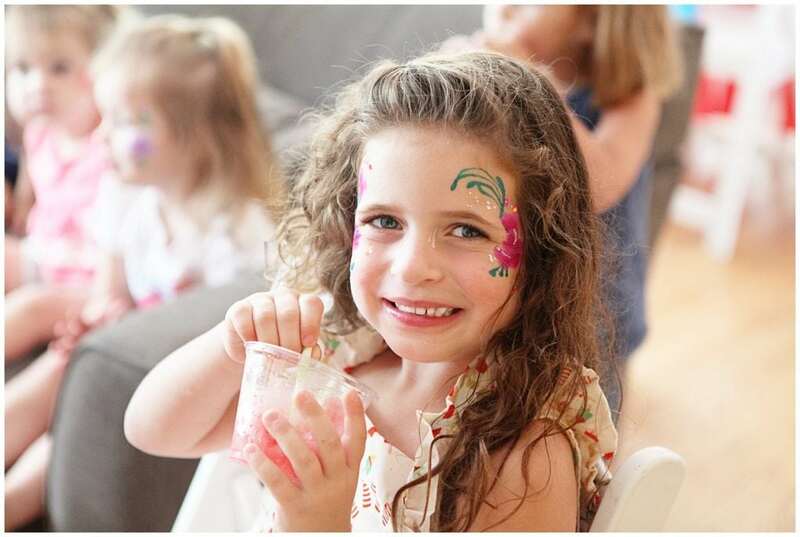 Sure, we could get in the car and drive somewhere, but why do that when making slushies at home is so easy? 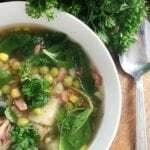 Additionally, you can make so many more flavors at home and know exactly what ingredients you’re feeding to your children. The only question you might have is what flavor you should make, and luckily there’s an ice cream for that! 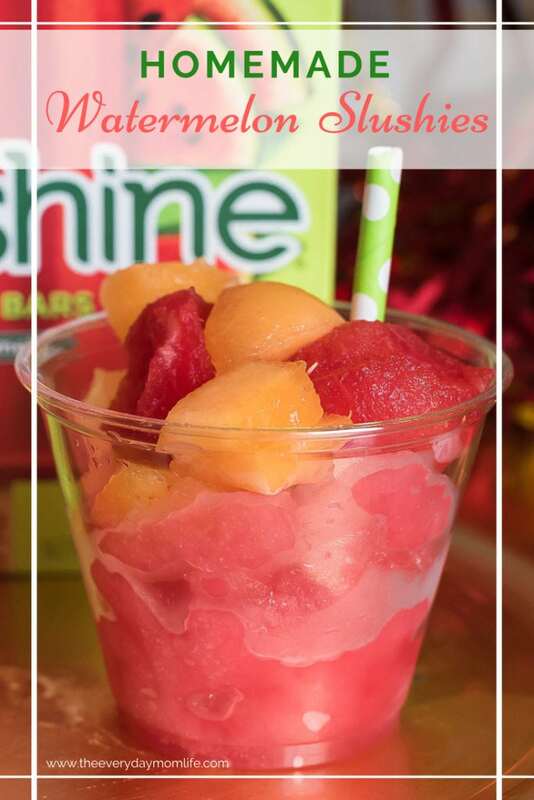 We love to make our slushies with Outshine Frozen Fruit Bars. Made with real fruit and fruit juice, these bars come in so many different flavors and will be better than any slushie you could buy. The Outshine bars are also a good source of Vitamin C, fat free and gluten free. They also contain no high fructose corn syrup and are non-GMO. 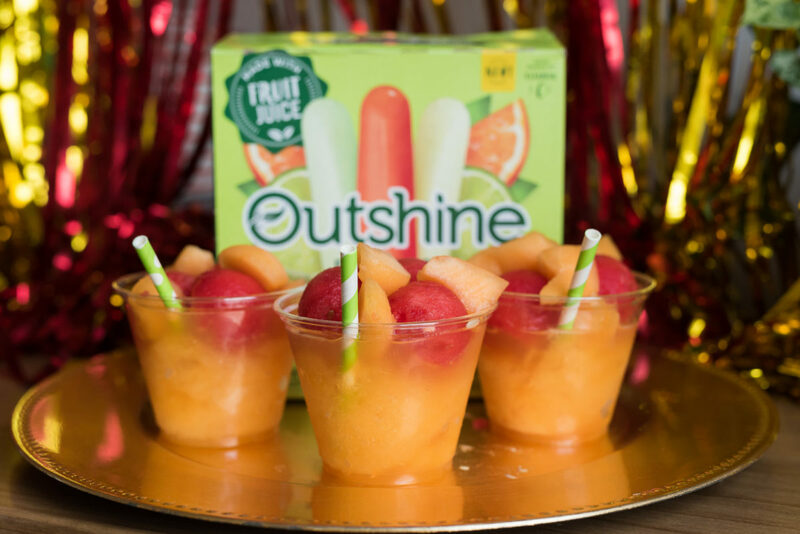 During the summer months (and really throughout the year) we always keep our refrigerator stocked with Outshine Frozen Fruit Bars. The kids often eat them as a bedtime snack and so do I – after they go to bed so they don’t ask for any licks. I’m a bad food sharer. Our favorites are the Strawberry, Watermelon, Lime, Lemon, and the Citrus variety pack. I often give the kids the smaller bars from the different variety packs and save the larger bars for myself. Sometimes the kids run out and dig into my stash though and I don’t feel bad because even the larger bars are just about 60 calories. 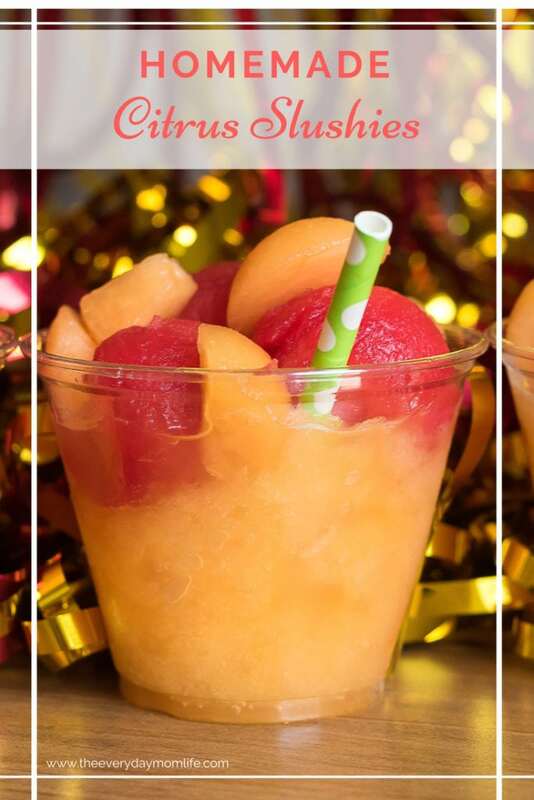 We made these gorgeous slushies this past weekend with the Watermelon Outshine Frozen Fruit Bars and the Citrus variety pack, which includes Tangerine, Lime and Lemon. Stock up on Outshine and other participating Nestlé ice cream products and save $2 when you buy 3! Click here for the coupon. The watermelon one was my daughter’s favorite, partly because the color but also because it tasted like a perfectly ripe, sweet watermelon. So, refreshing in the summer! The Citrus Slushie was my favorite and I love that it looked like sunshine. 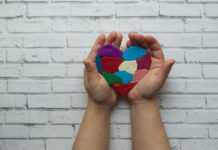 We recently made these for my daughter’s 6th birthday party and they were a hit with the kids! 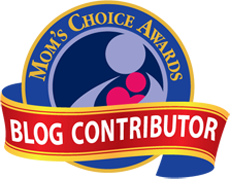 See all the details for that here along with a recipe for a decadent Chocolate Caramel Ice Cream Cake. 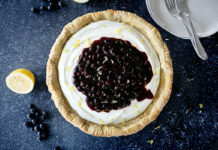 Try making both of these with the recipe below! 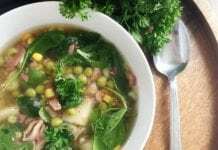 For more recipes, click here. 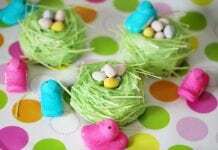 For more dessert recipes, click here. 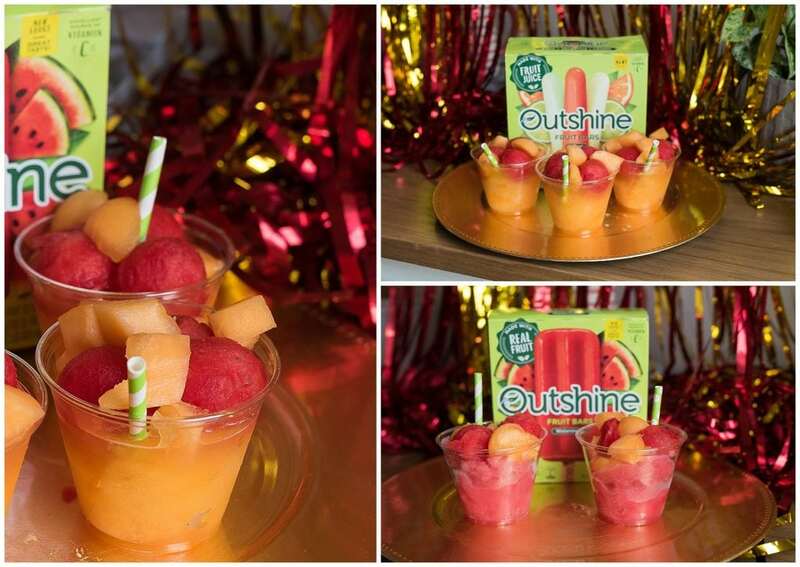 1 box of Outshine bars – either Watermelon flavor or the Citrus Variety pack. 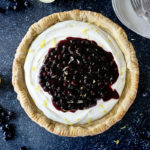 Optional toppings: fresh whipped cream, fresh fruit, lemon-lime zest. Add your ½ cup of juice and ice to the blender. Remove your Outshine bars from their sticks by simply pulling them straight off. My cousin was able to do this in one step. I had to break them off in pieces. If you pull straight out and put some muscle into it, you should be able to just pull them off. Add your Outshine bars to the blender. •Blend till everything is proper slushie consistency. 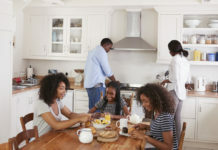 Depending on your blender, you may have to use a spoon while the blender is off to move things around to get everything blended properly. Or add a bit more juice. 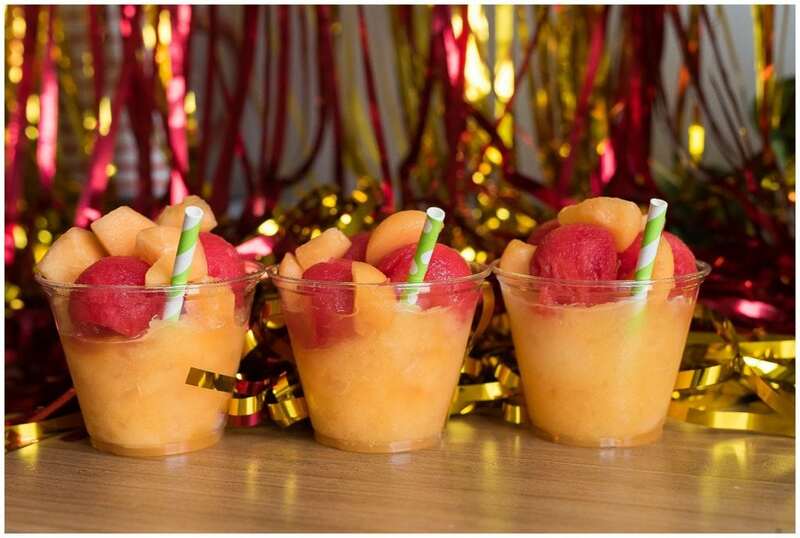 I am a lover of slushies, and these look so good! How fun, and I like all the varieties you’ve shown here. 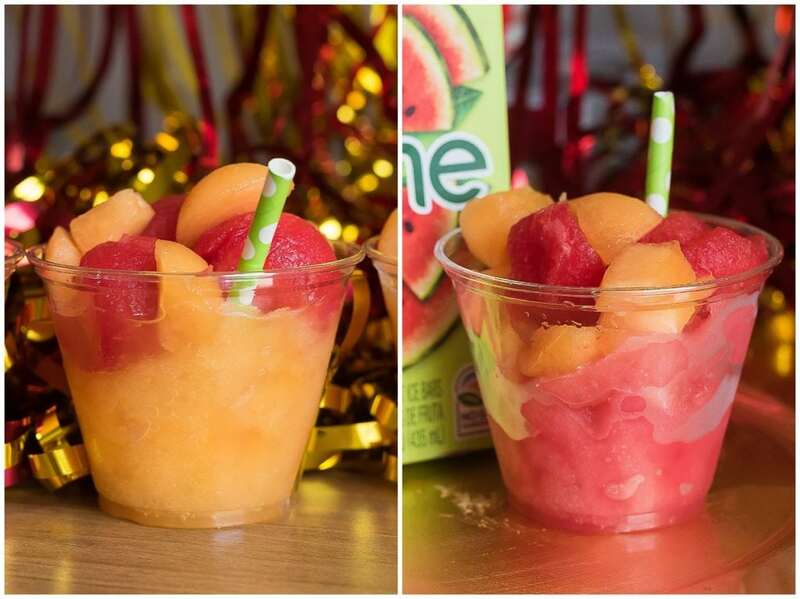 These sound delish and so refreshing! What a yummy way to celebrate the beginning of the school year! I always buy Outshine bars, too – the whole family loves them. Those sound so good! I’ve never tried making slushies at home before, but I will now. My kids will love these. oh my goodness my little ones LOVE something like this- especially using the ingredients you have- outshine bars are simply delicious! I haven’t had a slushee in so long! 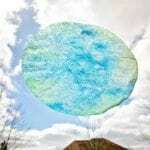 I bet my boys would love to try to make these at home and perfect for the intense Texas heat we still have going on!! Ohhhhh, I’m a slushie fan, big time! This sounds absolutely REFRESHING. I need this with the Texas heat this summer! You took me back to the good ole days! I used to get the Pepsi or Coke slushies and mix it with the other colors. This post is so much fun to read. I love the part where you said “whatever the blue one was supposed to be” haha so true!! I have never tried Outshine bars…I will have too now! What a great treat! Definitely refreshing for this time of the year in the heat. My kids would love this! This looks delicious! I am going to have to give these a try over the weekend since it’s going to be in the 90’s! Now here’s a recipe I can complete! I live in a super humid area and this is perfect for those dreadful summer days. That’s a great idea! Perfect, healthy and refreshing snack for everyone. I will have to try that this weekend. Thanks for sharing! Yummy! Those slushies look really fantastic! I would love to get my hands on some of that refreshment! What a creative idea to make the slushies. These look so good and refreshing. I need to make them before summer is over. Looks refreshing! I love slushies and anything cold. lol! I think this will be perfect for parties and outdoor fun. These look so good! I know summer is ending be definitely could eat in the fall as well! These look so colorful, fun, and delicious! I live in the desert where it is still triple digits most days. This looks like the perfect refreshing snack. These look so tasty! 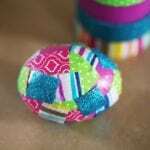 I would love to make these at home. This slushie looks refreshing! I haven’t tried Outshine Frozen Fruit Bars, hopefully, I could find one here.